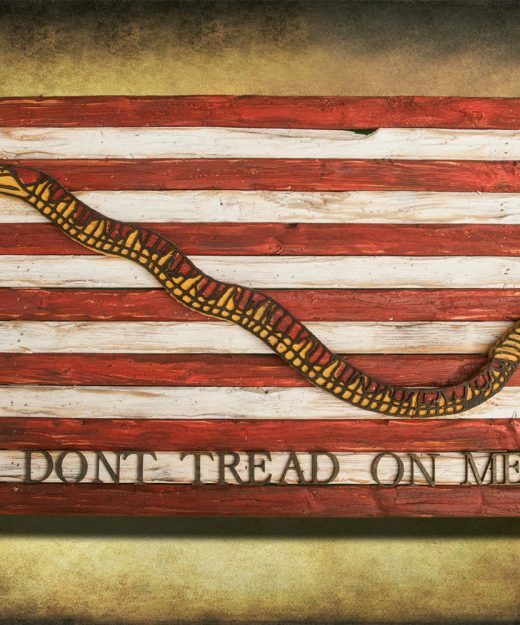 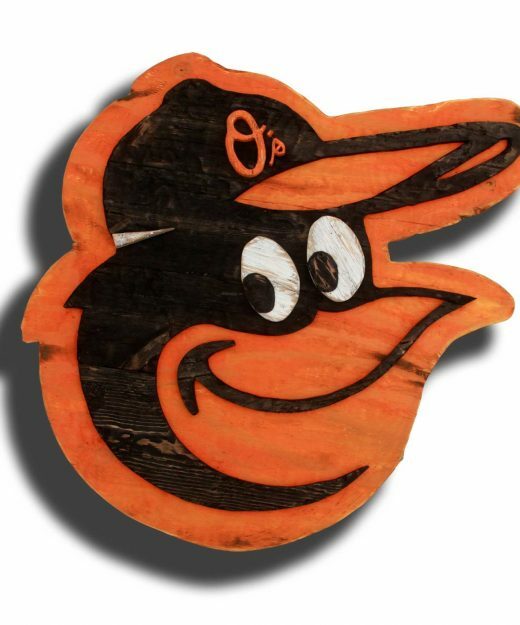 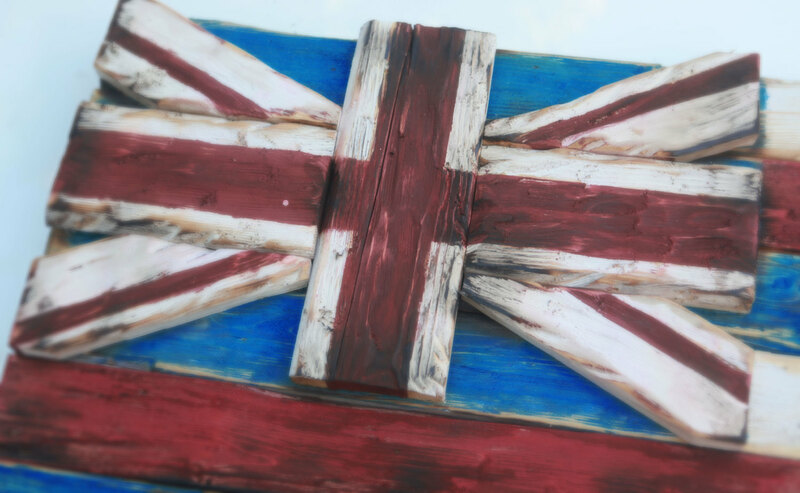 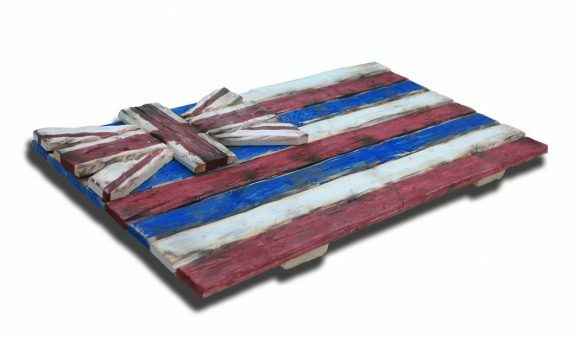 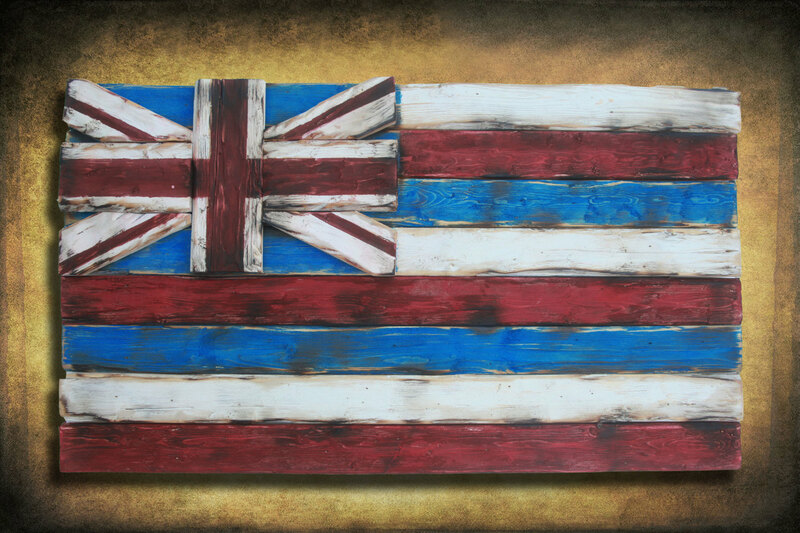 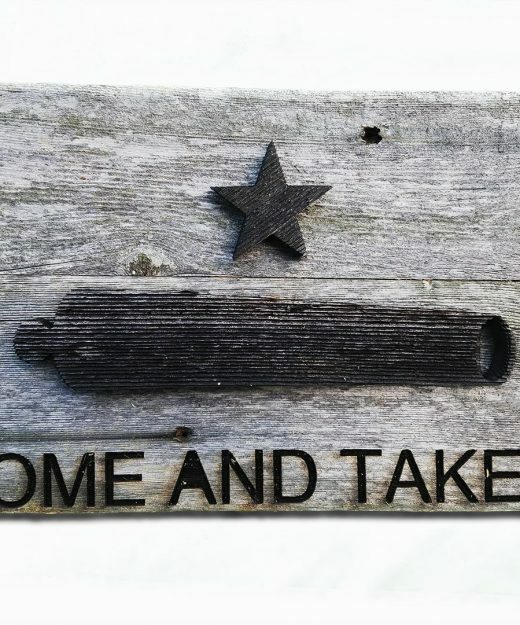 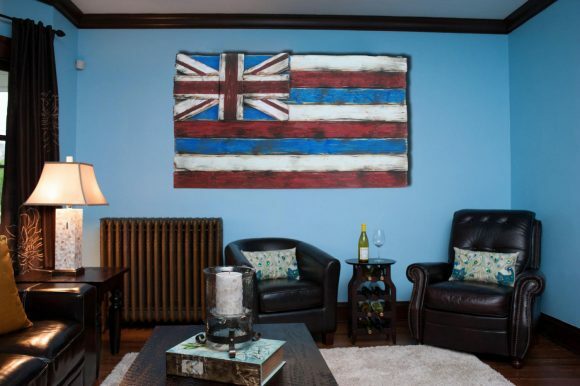 This is a one of a kind, 3-dimensional, weathered old wood piece which is hand-painted to resemble the Hawaii State Flag. 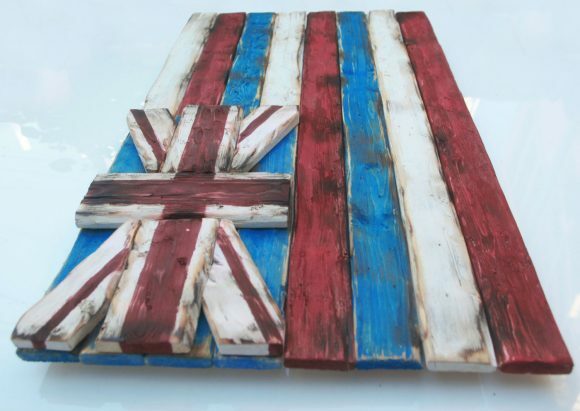 Each stripe is a separate panel of wood that is hand distressed and painted. 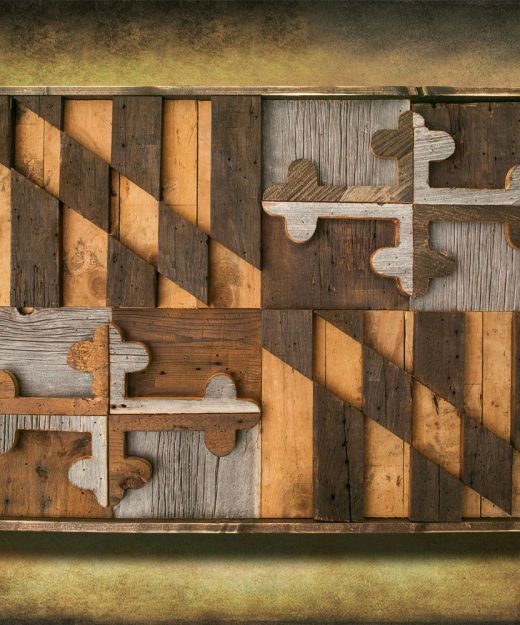 The possibilities are endless in regard to design, color and sizing!